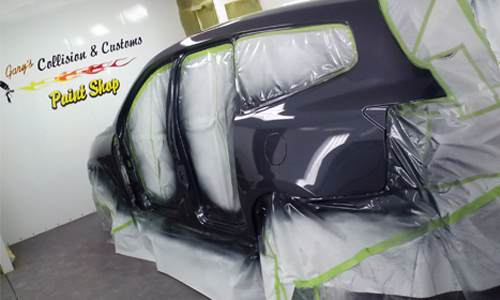 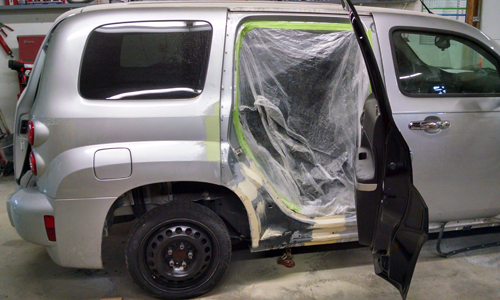 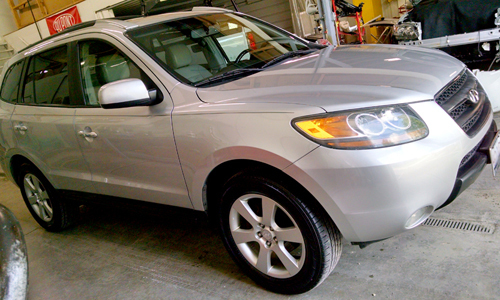 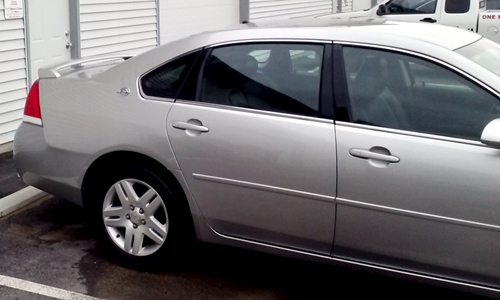 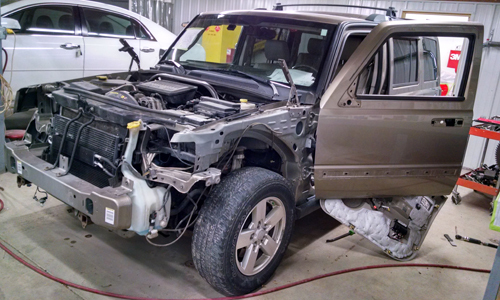 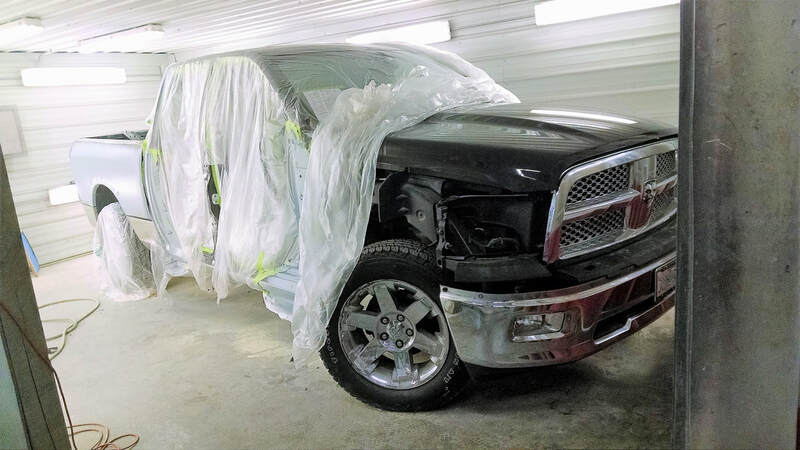 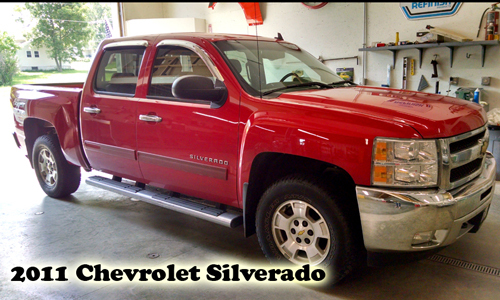 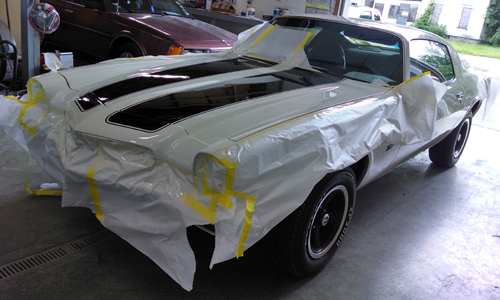 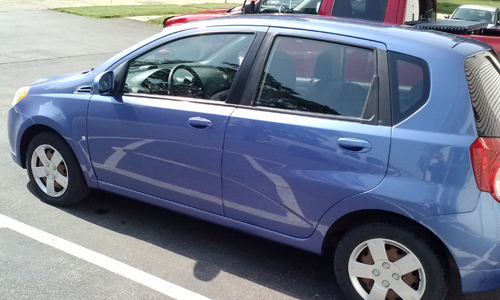 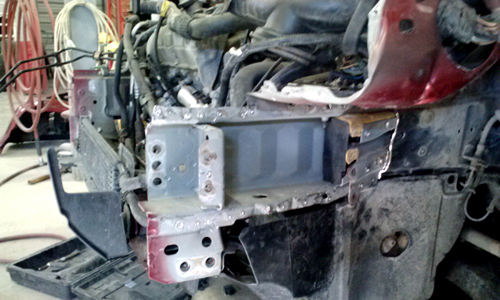 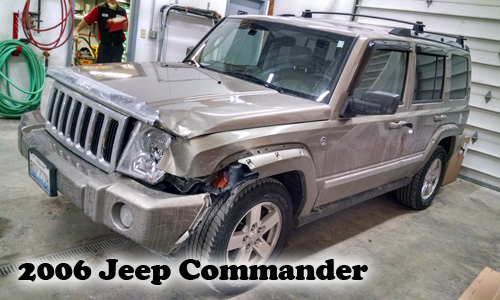 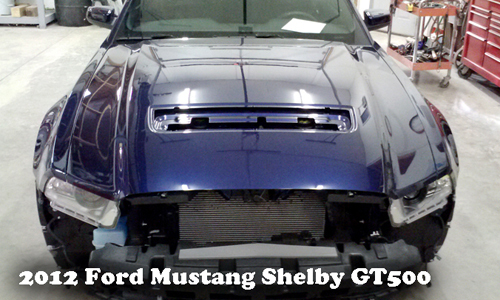 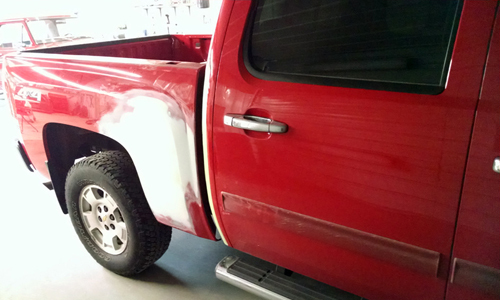 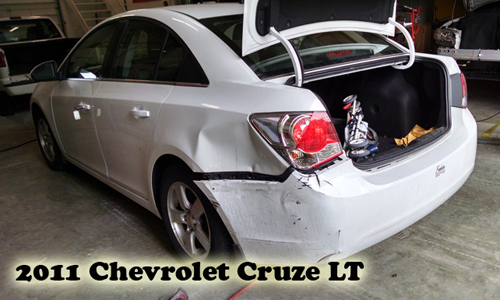 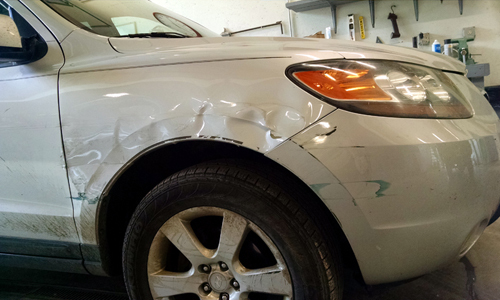 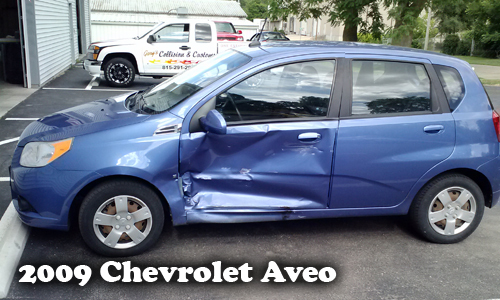 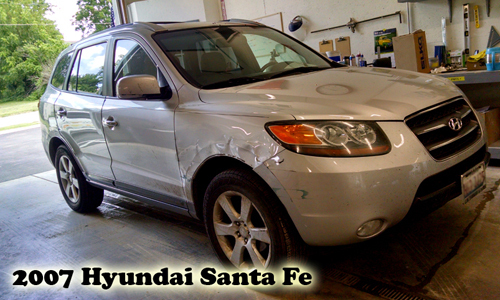 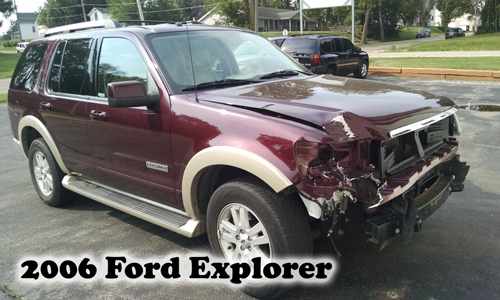 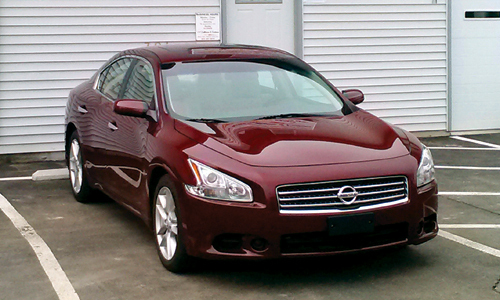 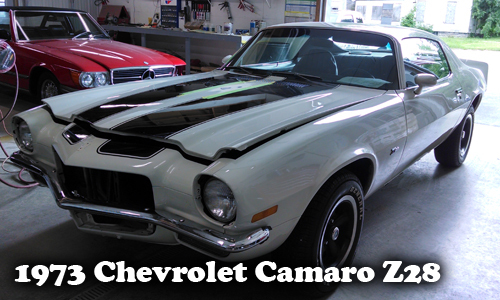 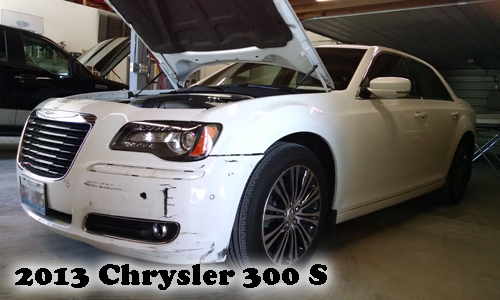 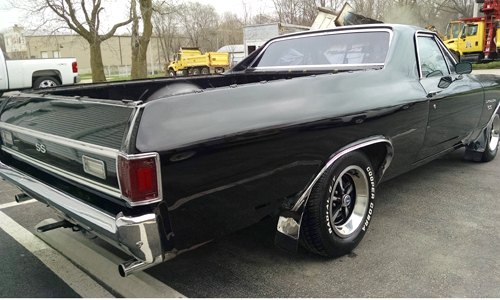 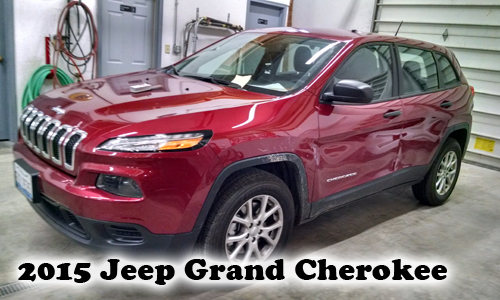 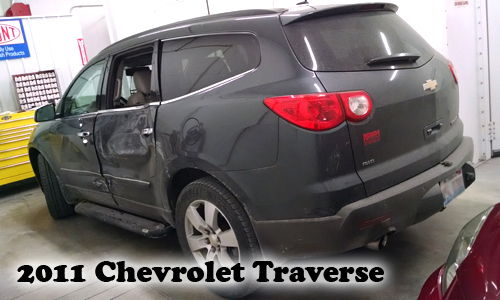 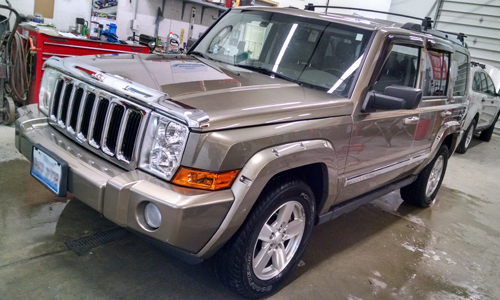 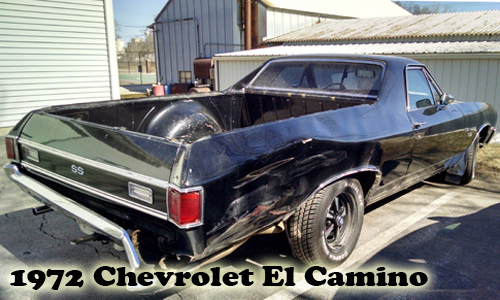 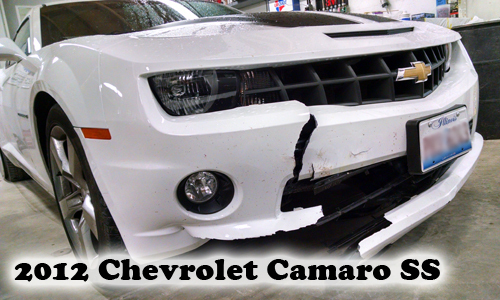 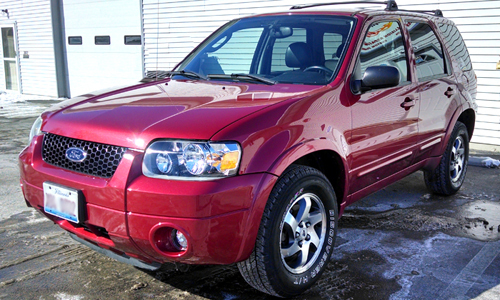 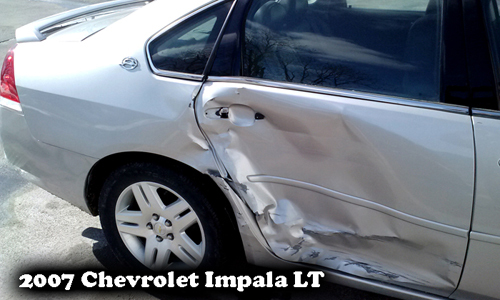 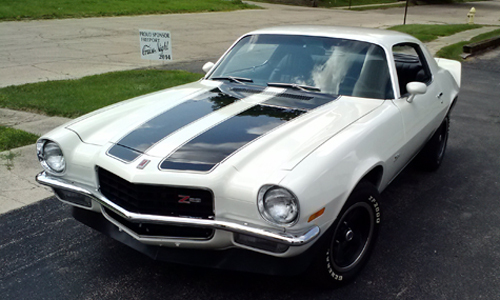 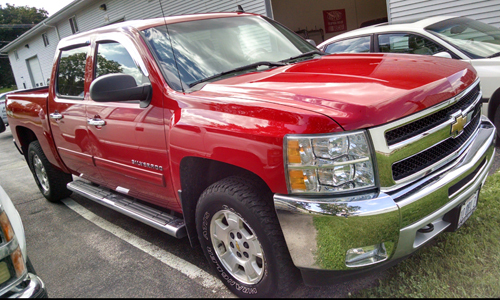 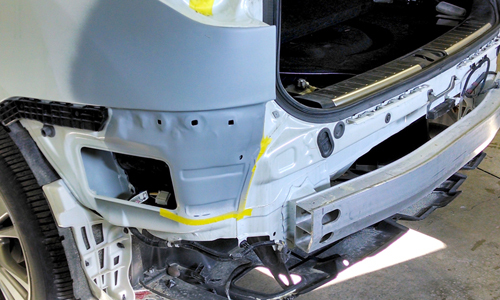 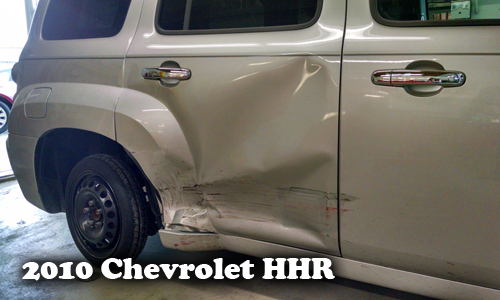 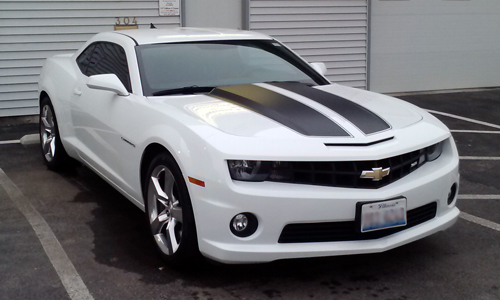 Collision Repair - Gary's Collision Center - For all your auto body needs! 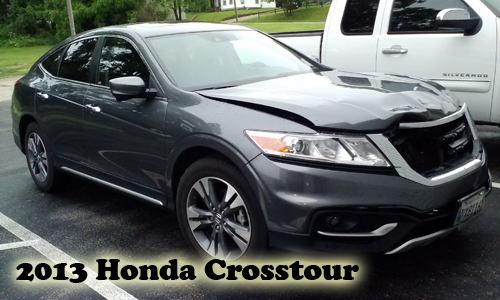 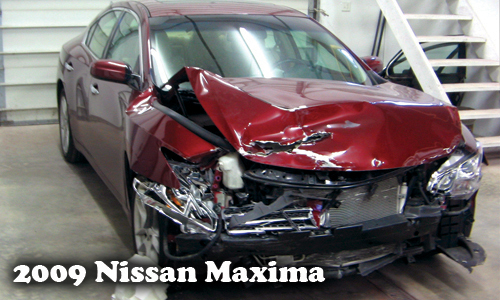 If you've been in an accident, we are here to help! 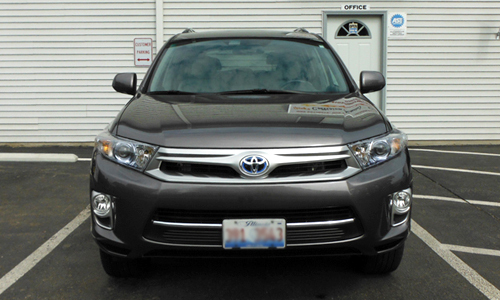 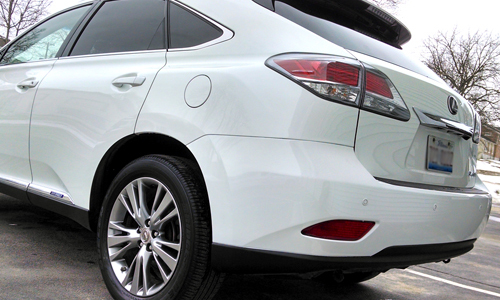 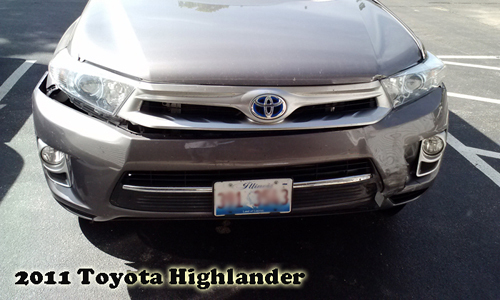 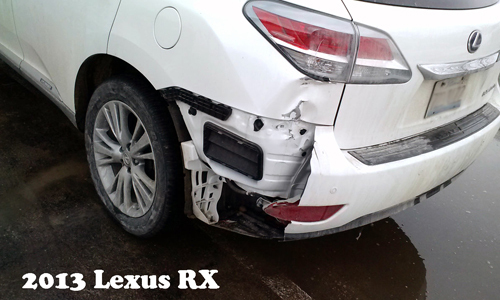 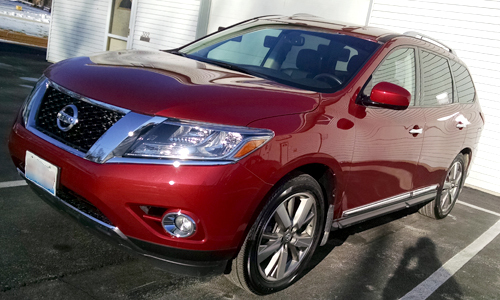 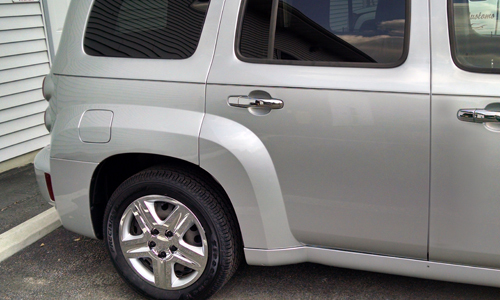 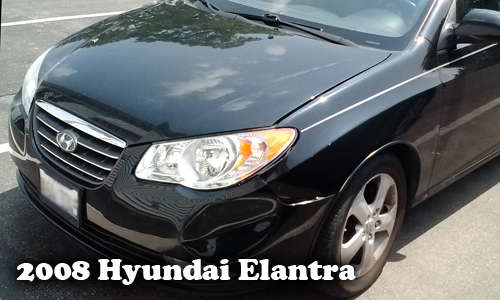 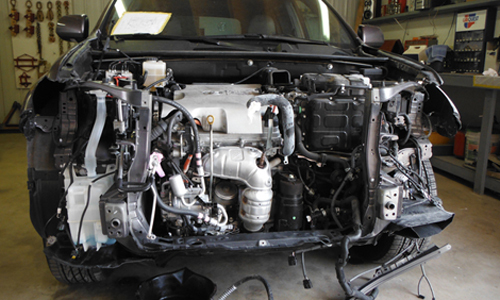 We work directly with your insurance company to make your repair process easy and stress-free! 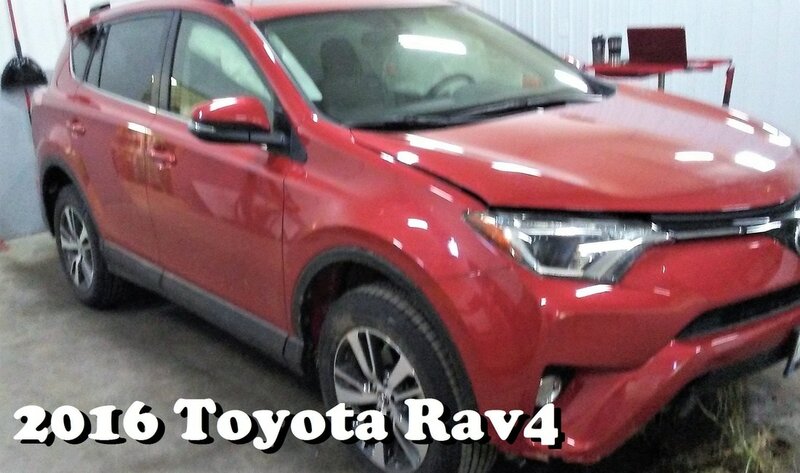 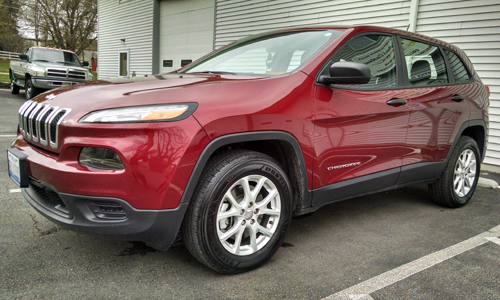 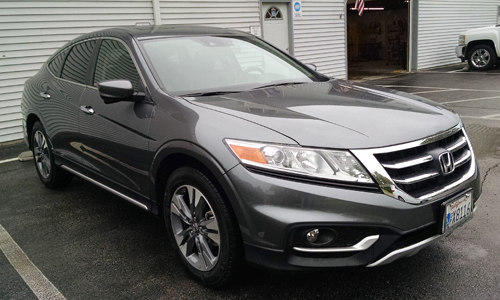 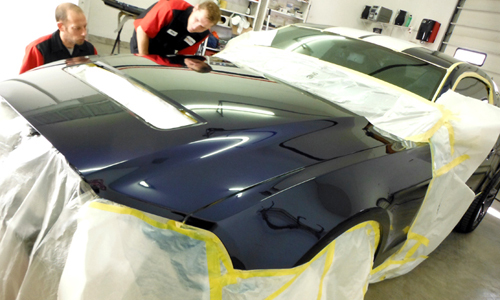 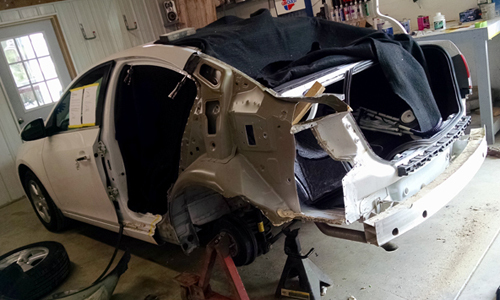 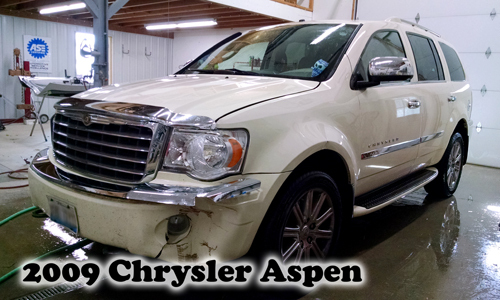 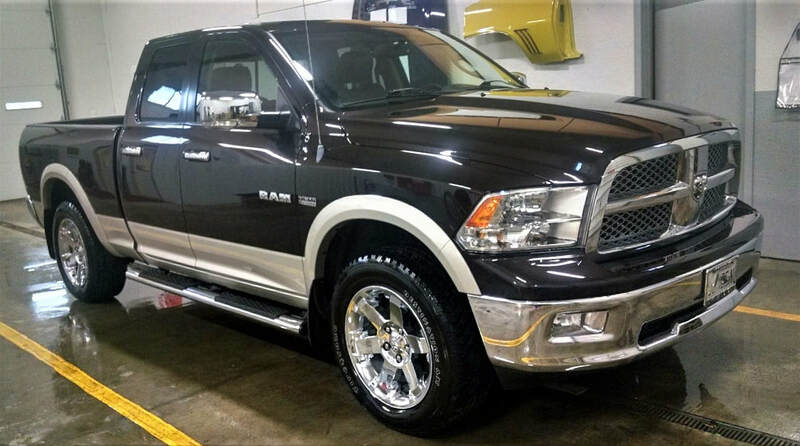 We are ASE Certified and offer you the finest in collision repair, so you know the job will be done right by a highly trained and talented professional. 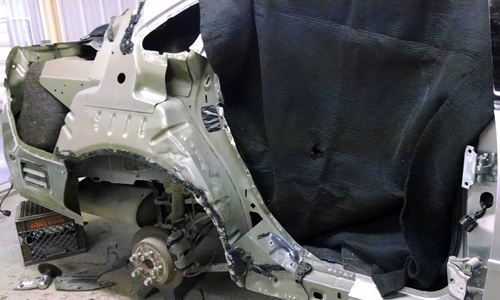 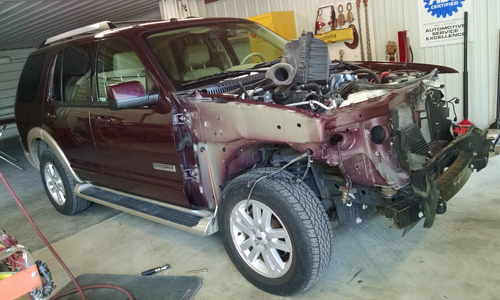 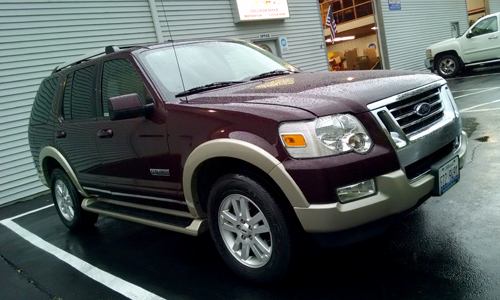 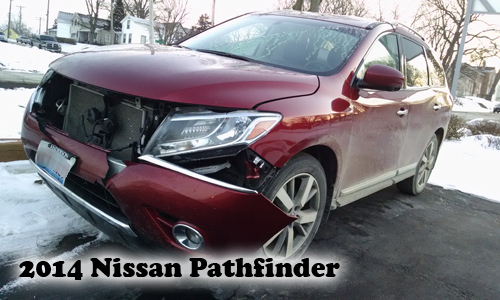 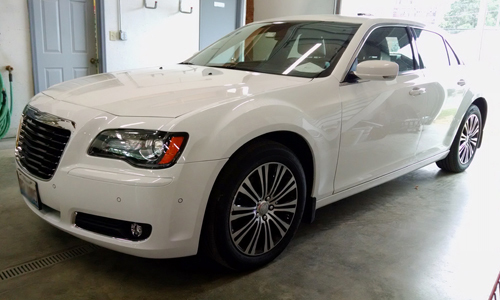 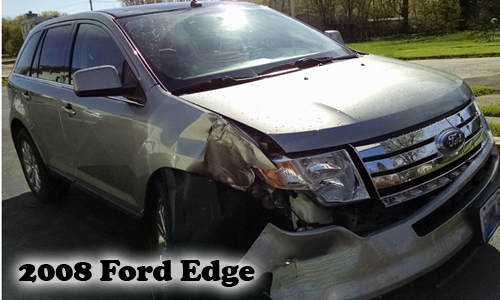 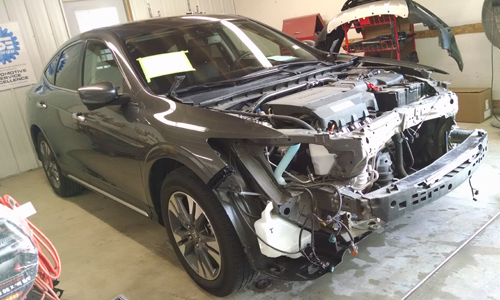 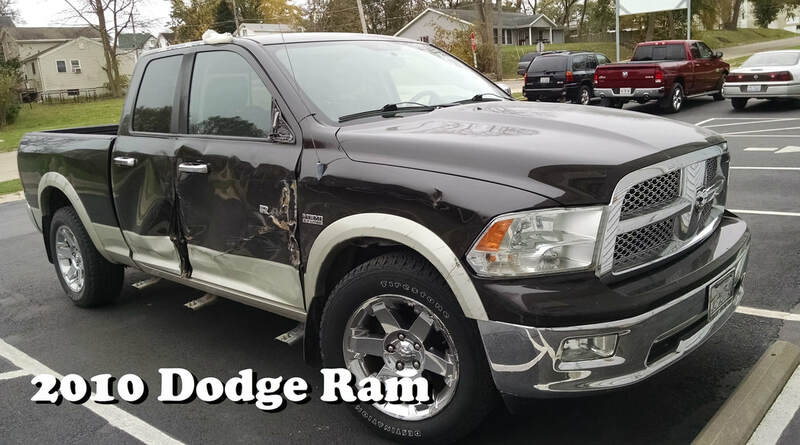 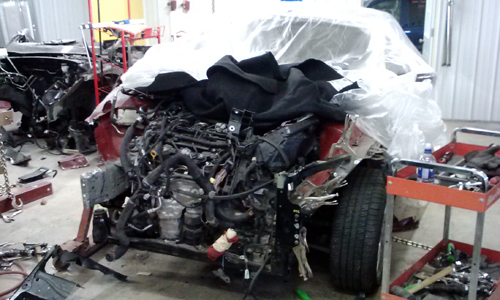 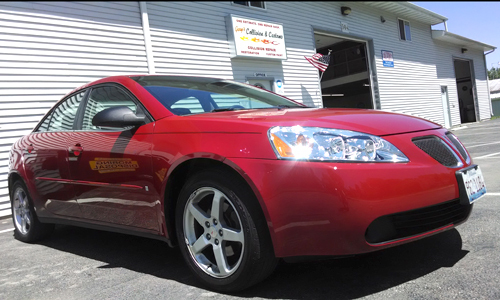 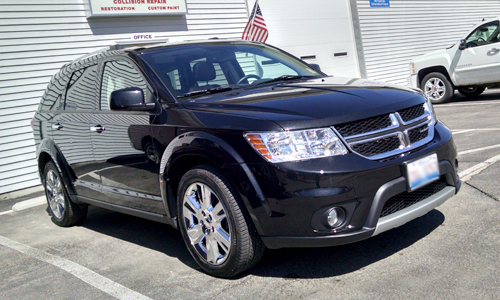 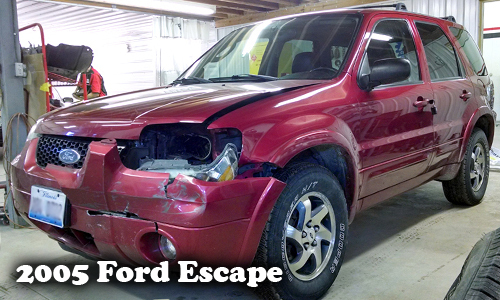 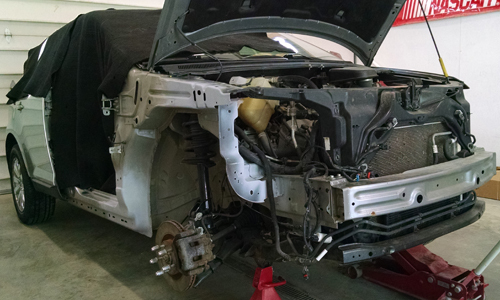 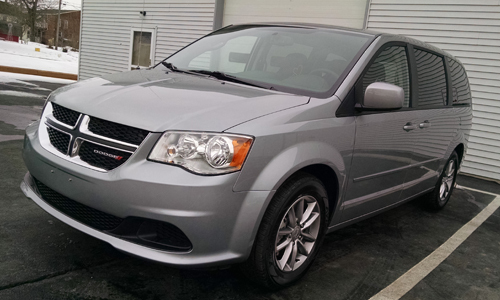 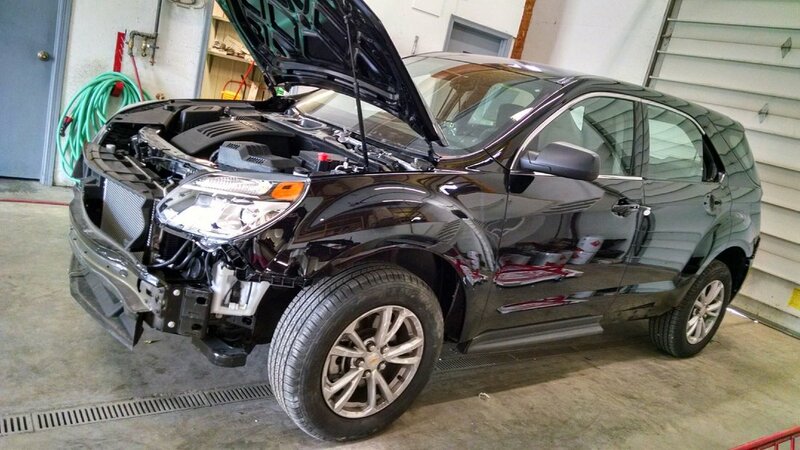 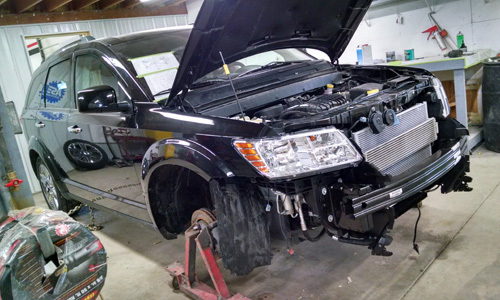 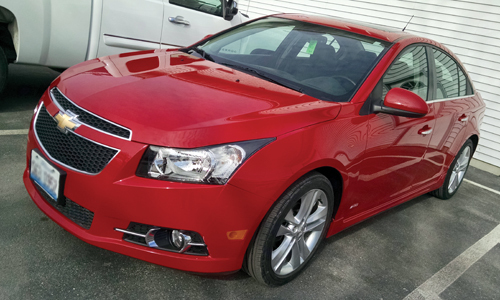 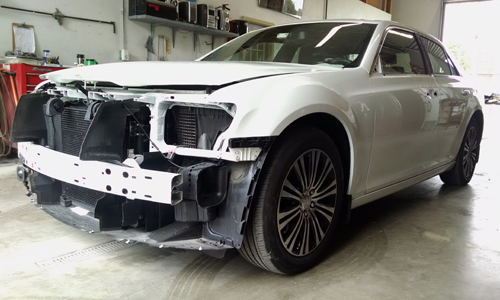 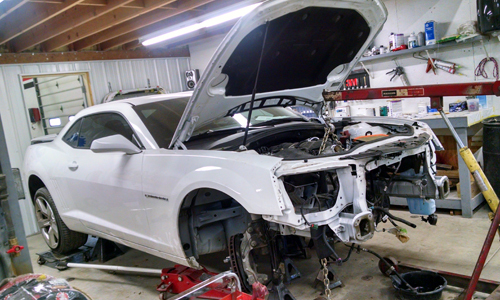 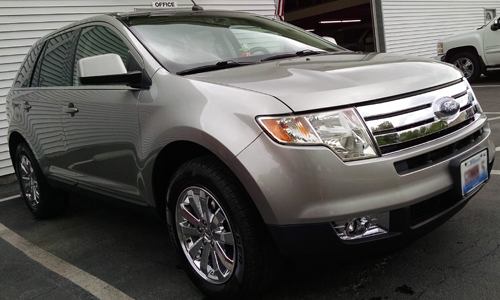 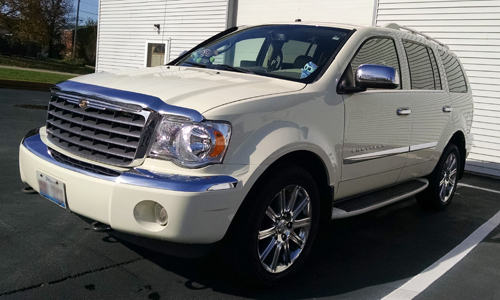 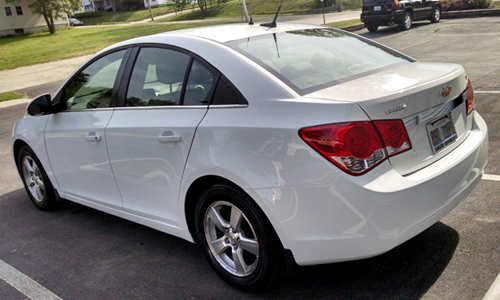 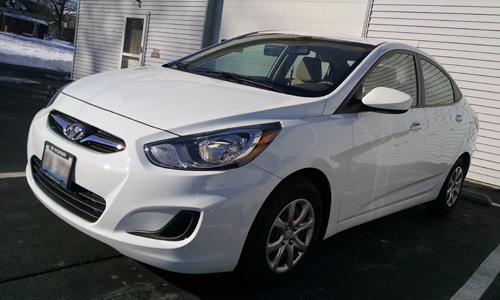 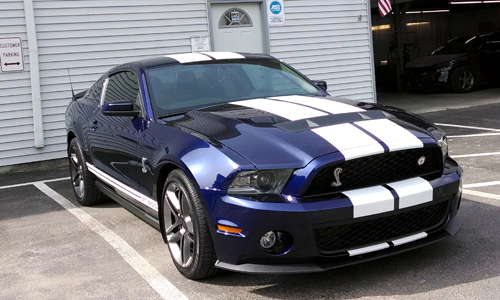 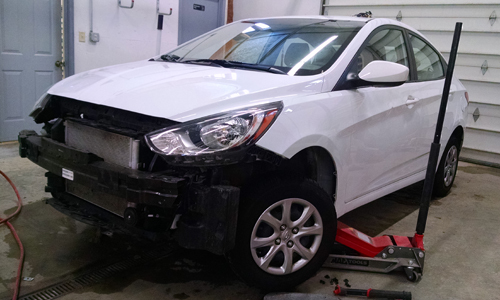 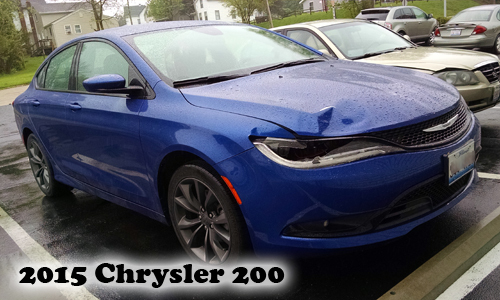 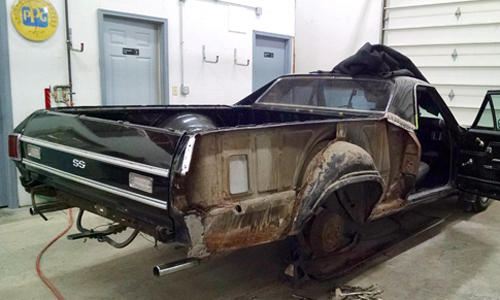 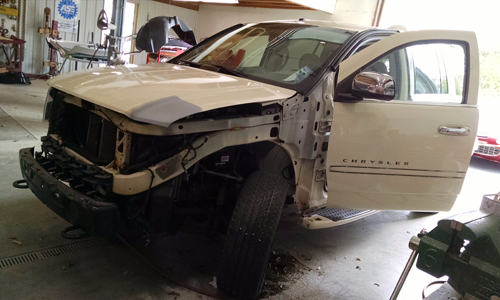 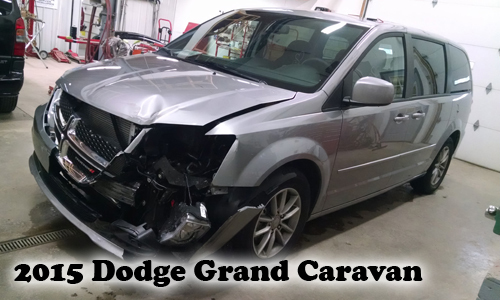 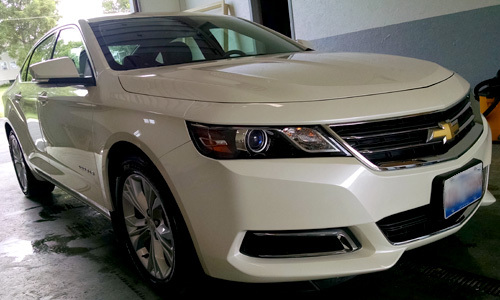 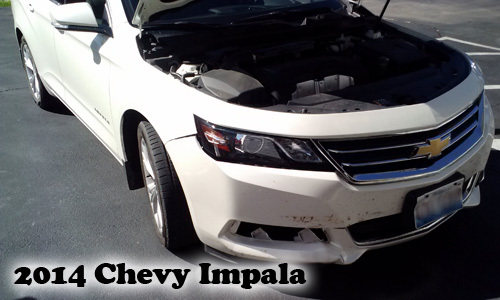 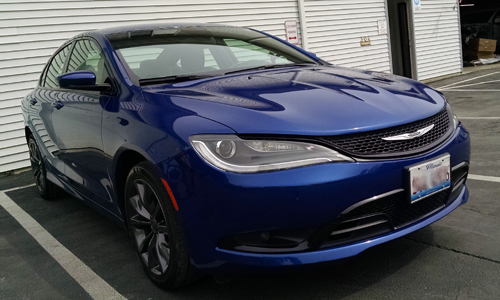 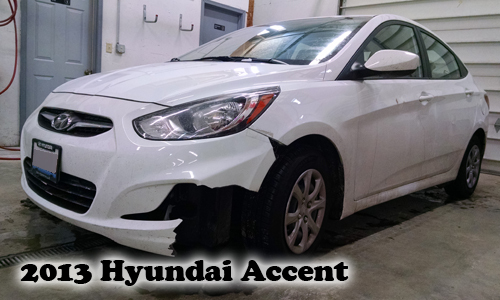 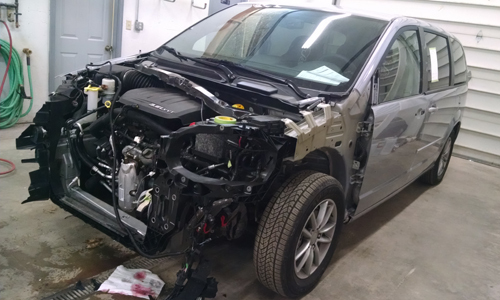 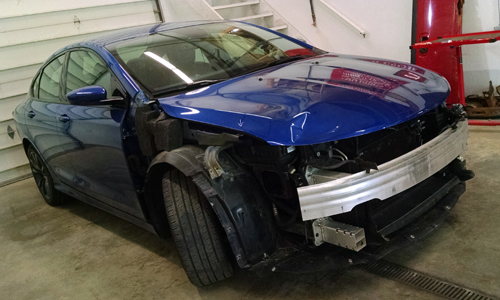 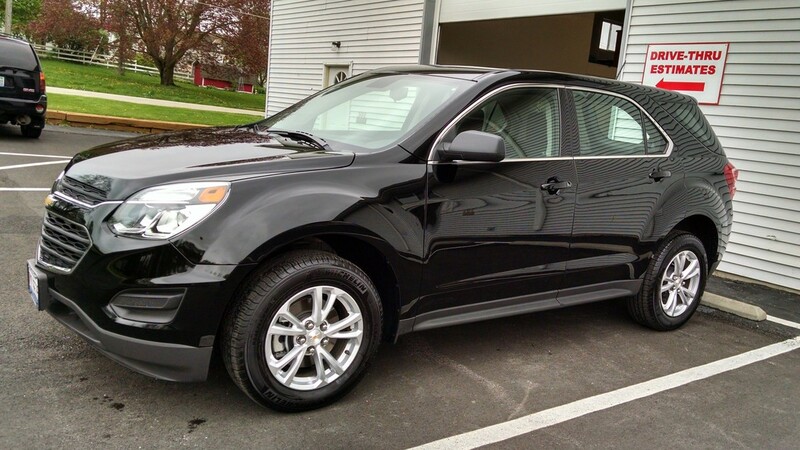 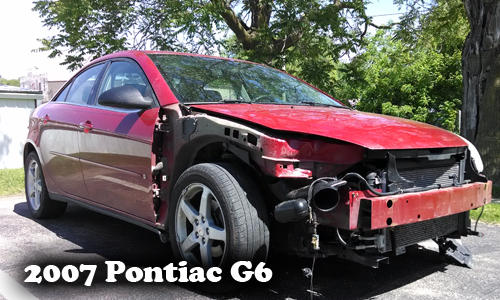 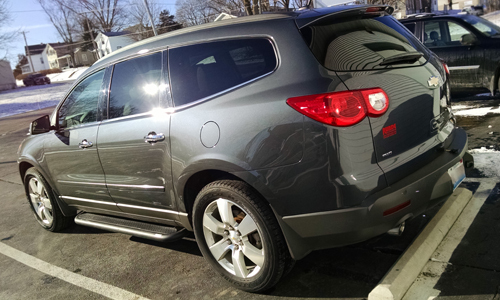 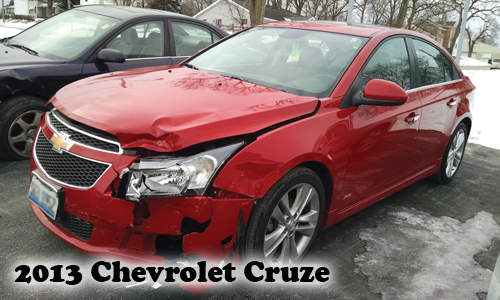 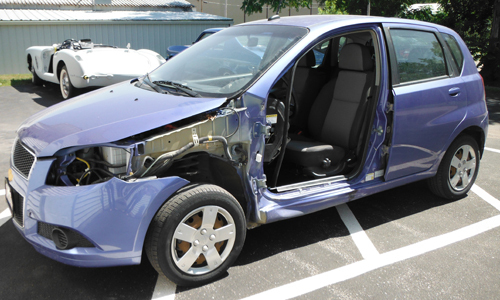 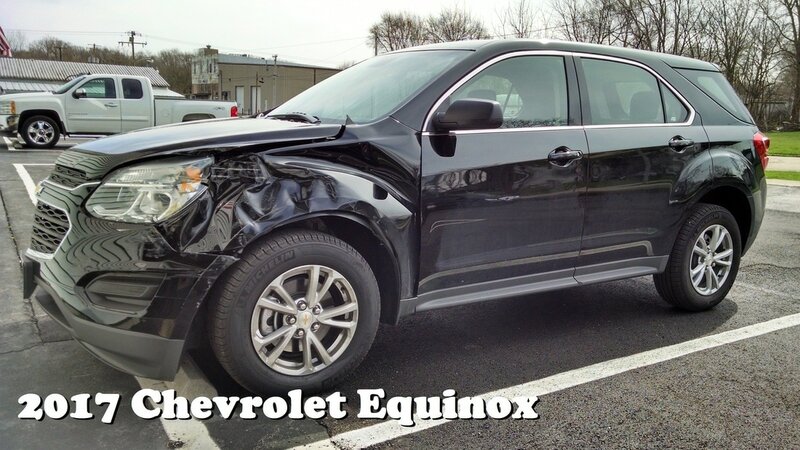 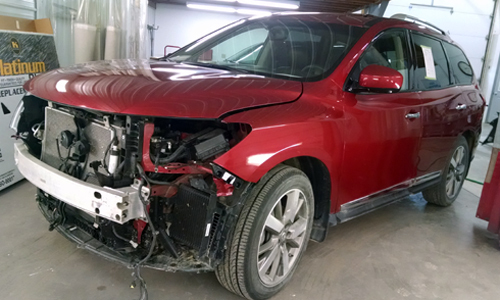 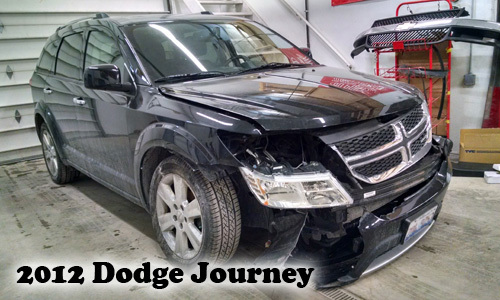 At Gary's Collision, we bring your car back to its pre-accident condition or better! 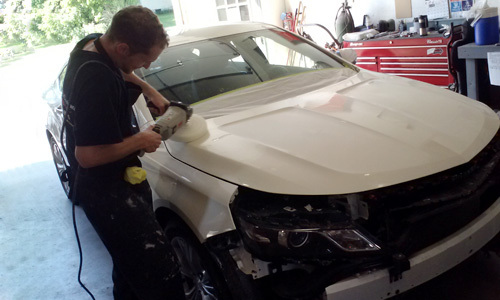 And remember, we always offer FREE ESTIMATES!